We found 68 holiday homes matching your search criteria. 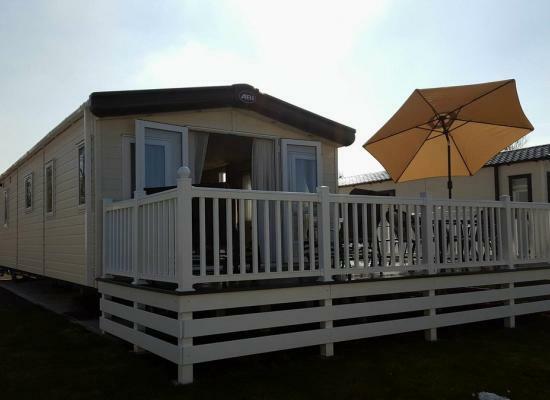 Our holiday caravan is the luxurious and spacious Willerby Rio Gold 2012 with a sun deck, double glazing and central heating, close to all 5 Star Park & SPA amenities and the beach. 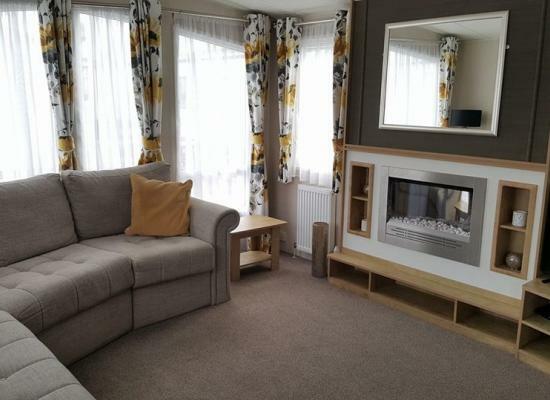 Our holiday caravan is the spacious 2015 Willerby Rio Premier, with 3 bedrooms and can sleep up to 8 people. Located in the popular white section, it includes central heating, double glazing and large veranda with rattan garden furniture. 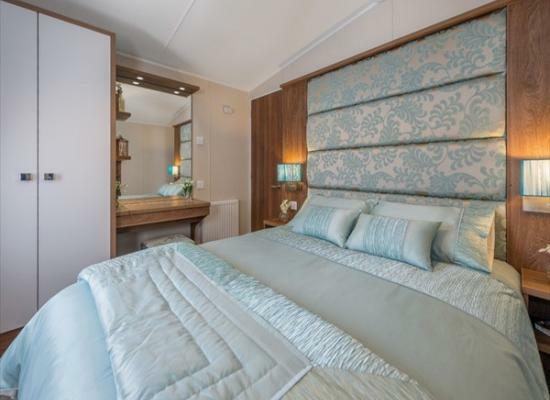 Make memories in this new luxury 2018 3 bedroom, 6 berth caravan. 1 double and 2 x twin rooms. Located in Orange section of the park with a gorgeous view of the hills. Double glazing and central heating for all year round fun! 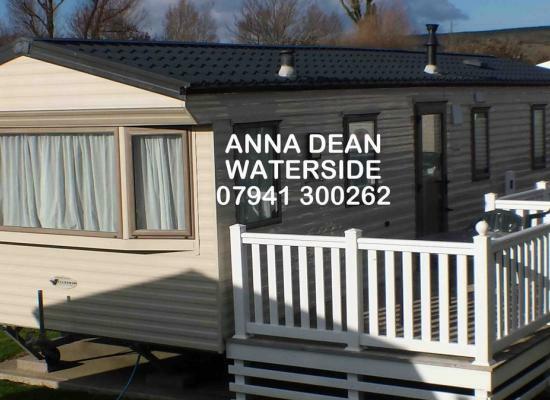 2015 ABI luxury Ambleside which sleeps up to 6 people. 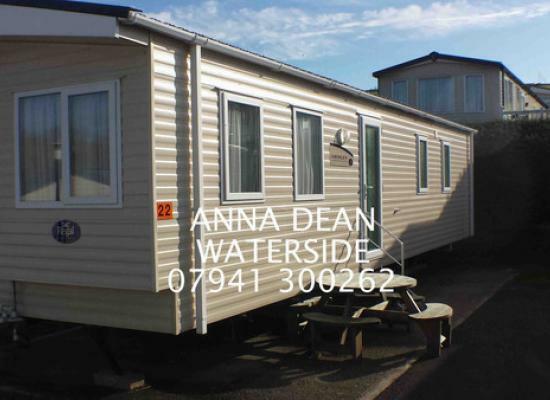 It is sited on Green 50 at Waterside Holiday Park & Spa, Bowleaze Cove, Weymouth. 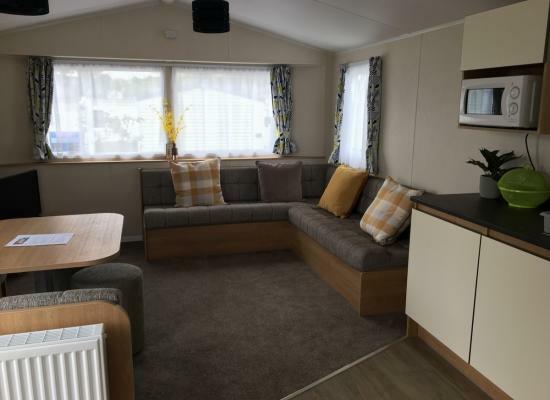 Beautiful 2015 Victory Sandhurst caravan for hire on the fantastic Waterside Holiday Park & Spa caravan park at Bowleaze Cove. Our holiday home sleeps 6 and is situated on the Gtreen section, close to all amenities. The caravan is at Bowleaze Cove, Weymouth very good plot close to the main centre & beach, you can also catch a bus from the site to town & back. There are so many Eating places near by & in town. 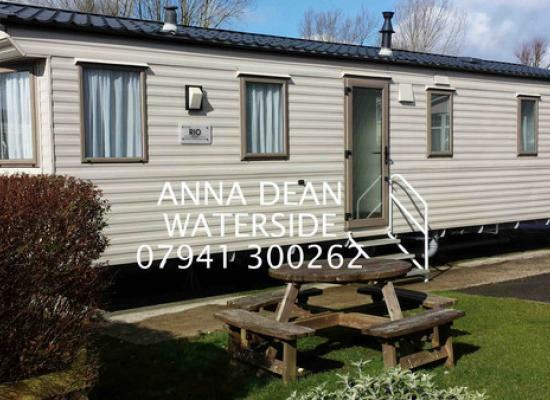 Our holiday caravan is the luxurious and spacious Regal Henley 2014 with a large picnic table set on the grass, double glazing and central heating, close to all 5 Star Park & SPA amenities and the beach. Stunning immaculate Pemberton Knightsbridge caravan. 42ft x 14ft wide. This holiday home sleeps max 6 and is situated on Green 31.Avalible. Monday to Friday's also. Luxury 2015 Victory Sandhurst holiday home , Bed linen included. Your holiday starts as soon as you arrive. Fully fitted kitchen. Satellite 4K TV 200+ channel. BluRay/ DVD Player. TV in master bedroom. Flat walk to reception. Parking bay. 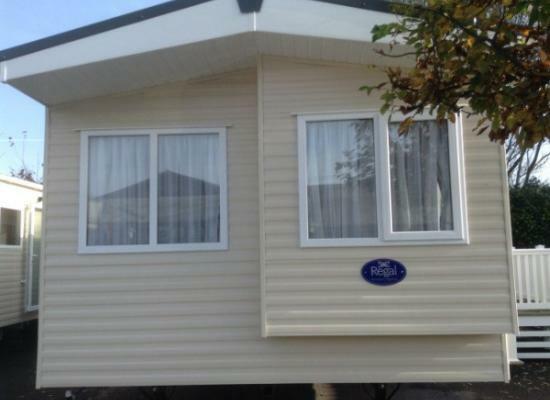 A regal Henley 2014 caravan for hire with double glazing and gas central heating throughout. Outside the caravan there is decking with table and chairs. 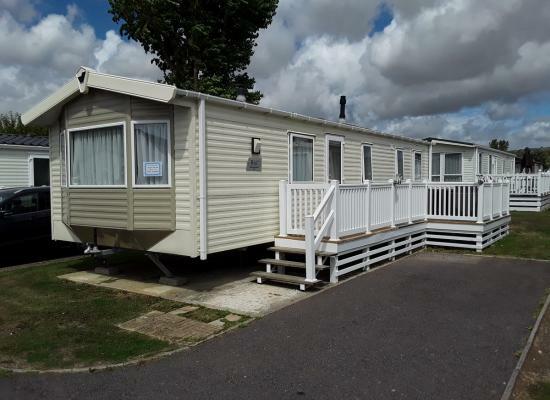 Waterside Holiday Park is a 5 star caravan park situated in Weymouth, close to an award winning beach and the local amenities Weymouth has to offer. Not only can you enjoy the on-site facilities during your caravan holiday at Waterside Holiday Park but you can also take advantage of the amenities in and around Weymouth. Weymouth has much to offer including great eating out, a cinema, clean beaches and the hustle and bustle of a busy fishing harbour. A little bit further afield you will find a host of local attractions including Monkey World, Weymouth Sealife Adventure Park, the market town of Dorchester and Bovington Tank Museum at Wool.